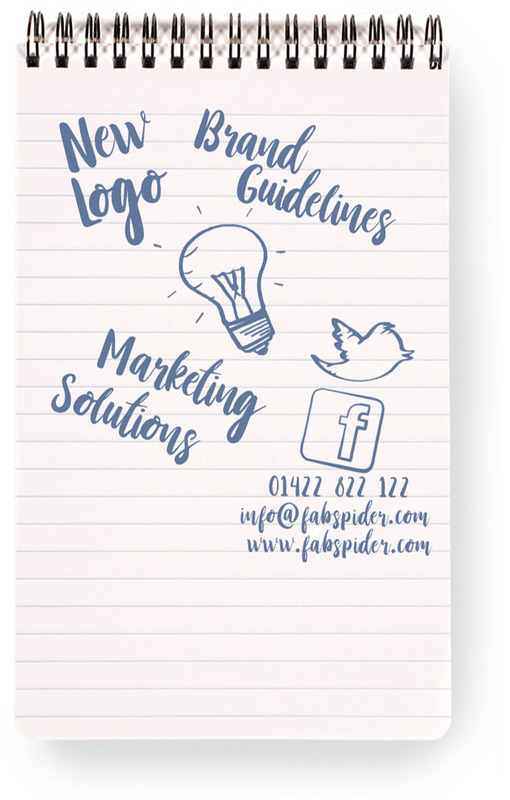 At Fab Spider we try to think about how your brand will be conveyed across lots of different media types with the right message. So whether you’re looking to capture more attention in a crowded marketplace, super-charge your established image or build a new one that blows away your competitors. We create visually-stimulating and engaging Email Marketing using Mail Chimp that will promote your brand and generate interest. The emails we produce are carefully constructed and deliver your message across the range of email platforms and will meet your business development objectives. At Fab Spider we have expert experience in Print. Every Business needs personalised communication which emphasizes their professionalism such as letterheads, business cards and other similar items. 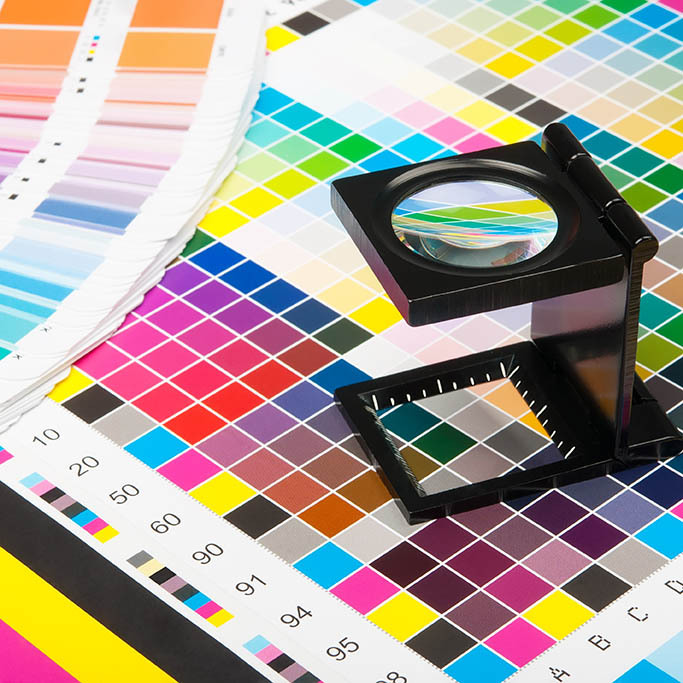 We have a close relationship with a number of professional printers that offer a range from digital and litho. We have experience in helping businesses maximise potential client interaction on Social Media platforms. In an age dominated by social media, you don’t want to get left behind as the world moves on without you. We can guide you with our expertise to take advantage of Facebook, Twitter and other Social Media Platforms. 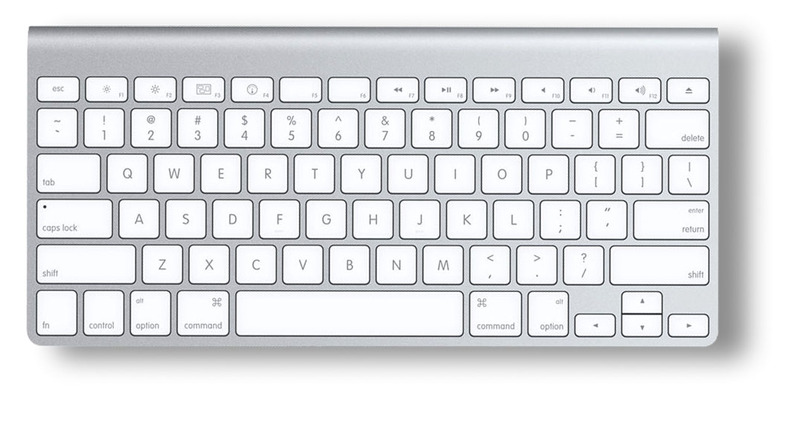 Do you have a pencil drawing, JPEG, PNG or PDF file that needs converting to vector art? Vector art is a digital illustration using the software Adobe Illustrator. We can recreate art from a range of formats. Turnaround is typically 1 – 3 business days depending on the detail and complexity of the artwork. We have been in the Design Industry for over 10 years. 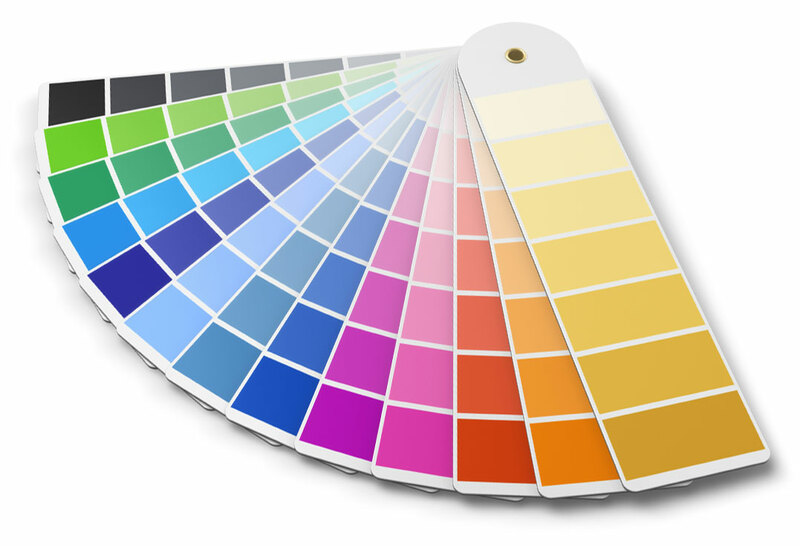 Over the years we have helped both large and small Businesses with their Branding and printing Solutions. We are proud of the work we have produced and our portfolio of high quality digital work. See for yourself why you should choose Fab Spider. We have been helping businesses for the past ten years to achieve success. We create beautiful, professional and affordable websites. 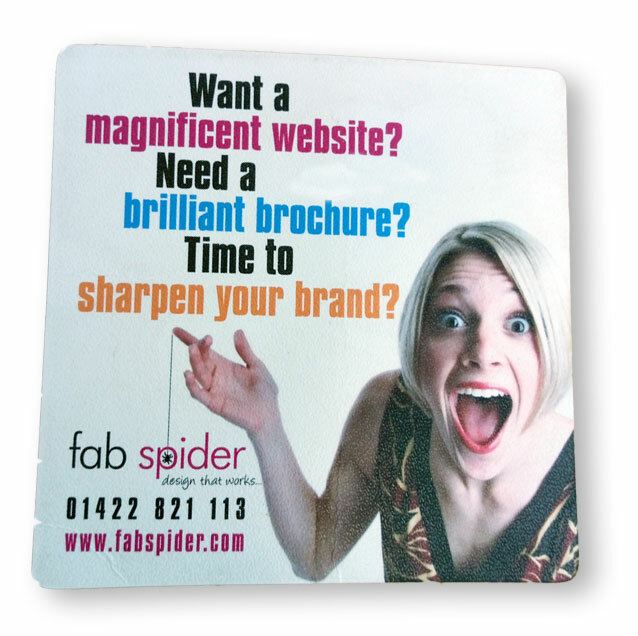 Check out our extensive portfolio to see why you should choose Fab Spider.